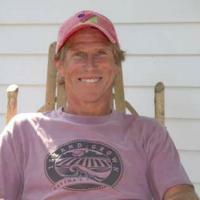 Dr. Dardanella "Dardy" Slavin is a chiropractor in Vineyard Haven, MA. Dr. Slavin is a graduate of New York Chiropractic College. Dr. Dardy Slavin is a chiropractor specializing in treating pregnant women and children. In addition to being trained by the International Chiropractic Pediatric Association, she has attended the Spinning Babies workshop and taken breastfeeding counselor classes. Her goal when working with pregnant women is to encourage optimal fetal positioning and a smooth birth process. She is also a certified birth doula and is available to treat clients with chiropractic as well as assist during births. 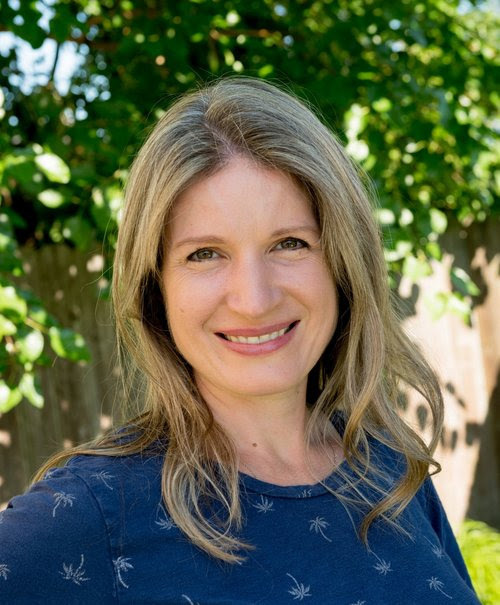 Since graduating from the University of Bridgeport Chiropractic College in 2009, Dr. Erica has been trained and regularly practices Active Release Technique (ART) and Graston Technique as well as Webster Technique for pregnancy. 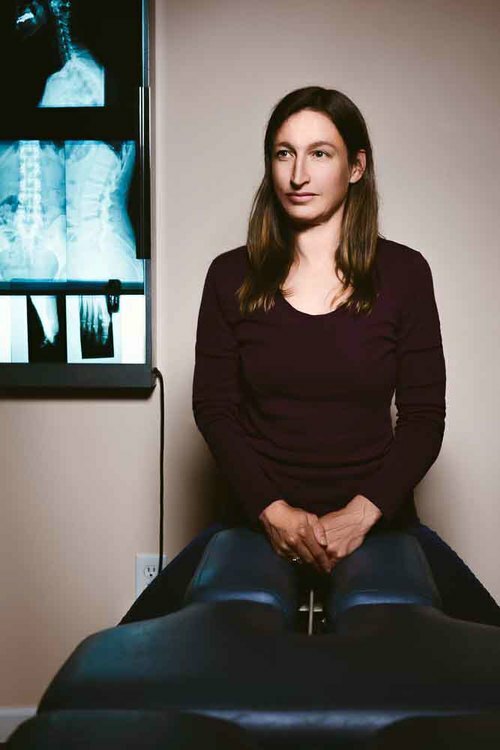 Working with patients who suffer from sports injuries or chronic pain are among her specialties. She takes a holistic approach to healing and as a Registered Dietician, Dr. Sawers guides her patients to total wellness using nutrition and supplementation based on the work of Anthony William™. Dr. Sawers is a lifelong student and practitioner of healthy lifestyle techniques who is dedicated to helping her patients thrive by becoming pain and symptom free. Dr. Katz has practiced chiropractic in California for 37 years. His rehab center in California reflected his expertise in detailed diagnostics, fitness, yoga, and athletic injury care. Steve combines soft tissue techniques with precision adjusting in addition to individualized exercise prescriptions.